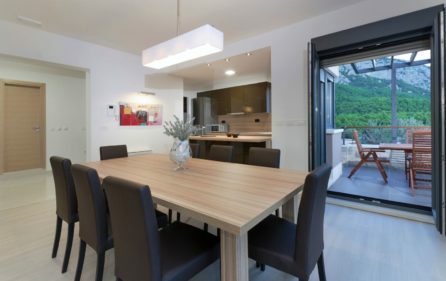 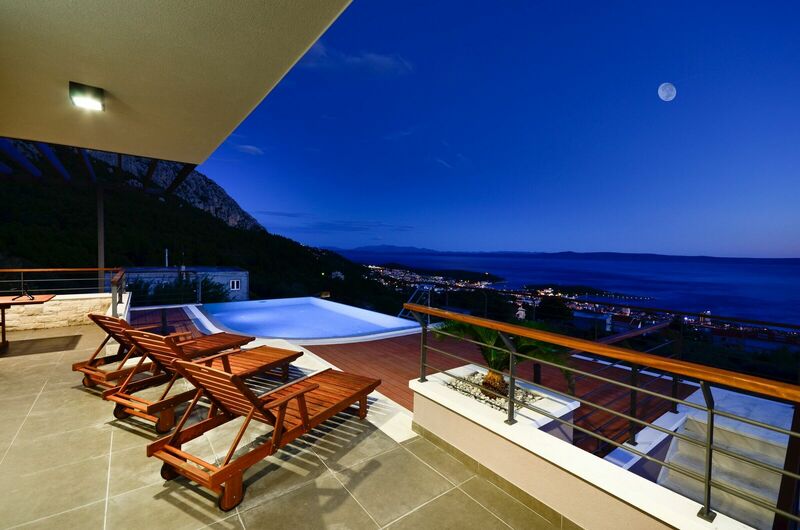 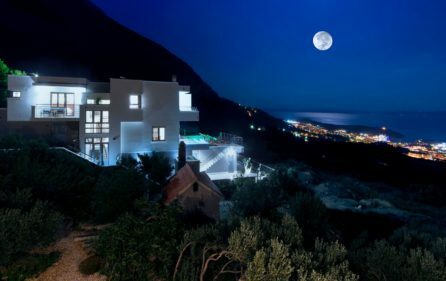 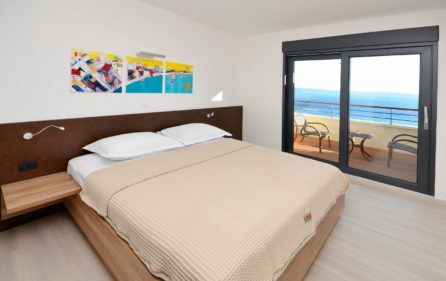 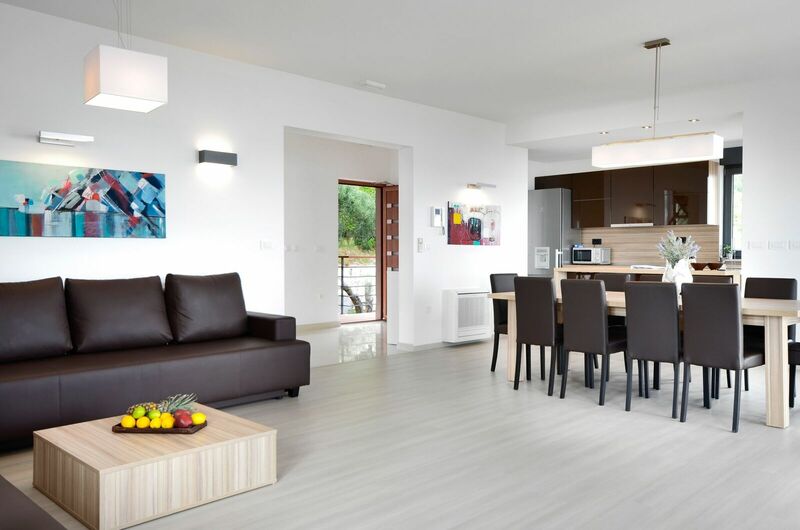 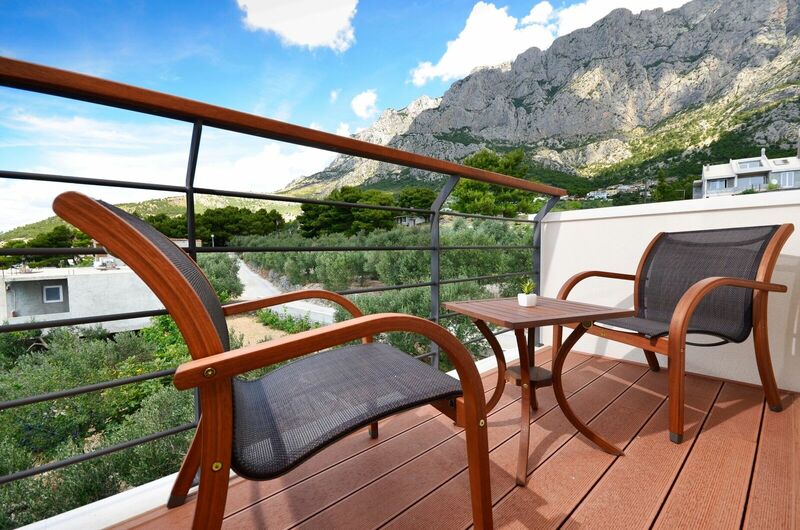 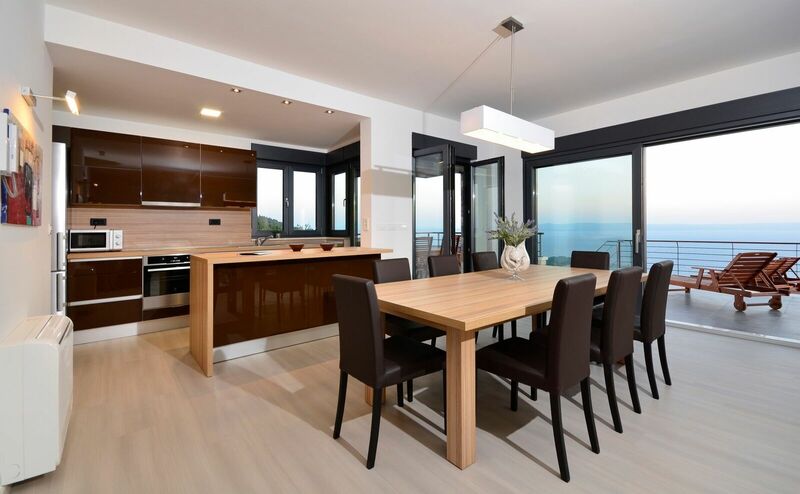 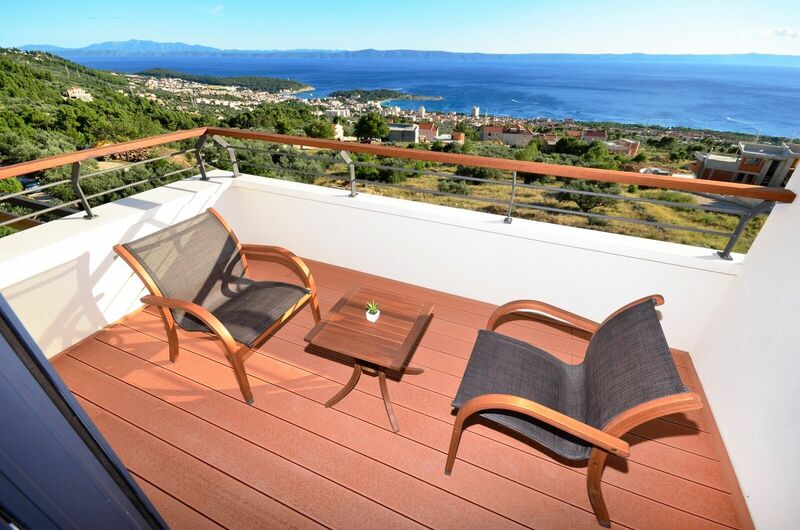 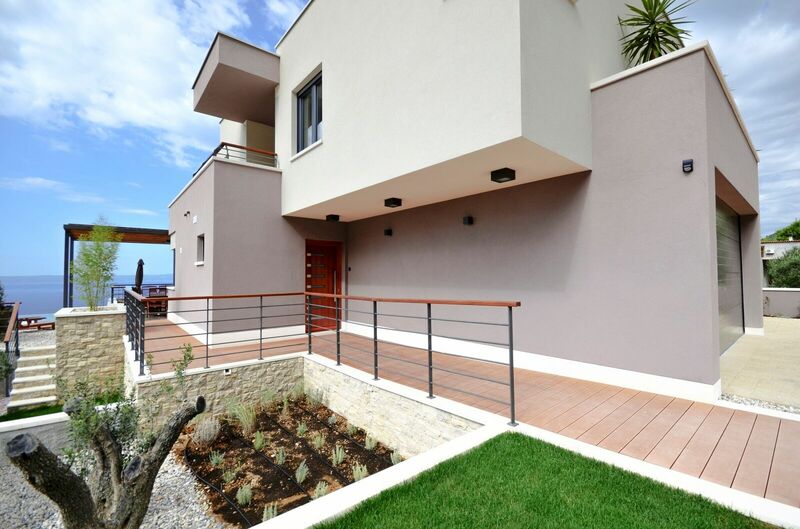 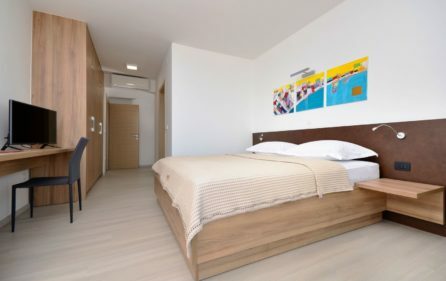 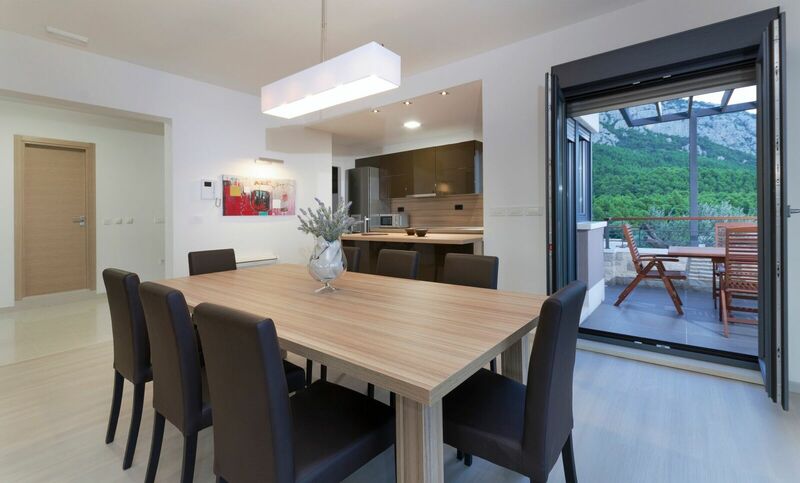 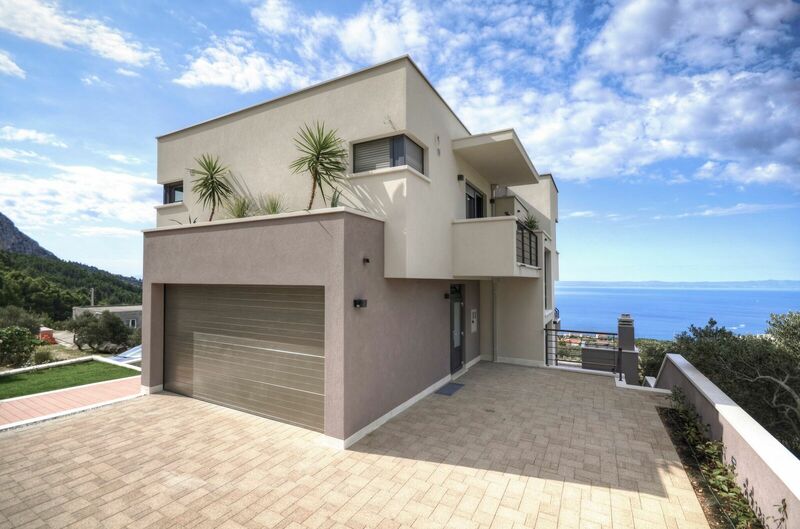 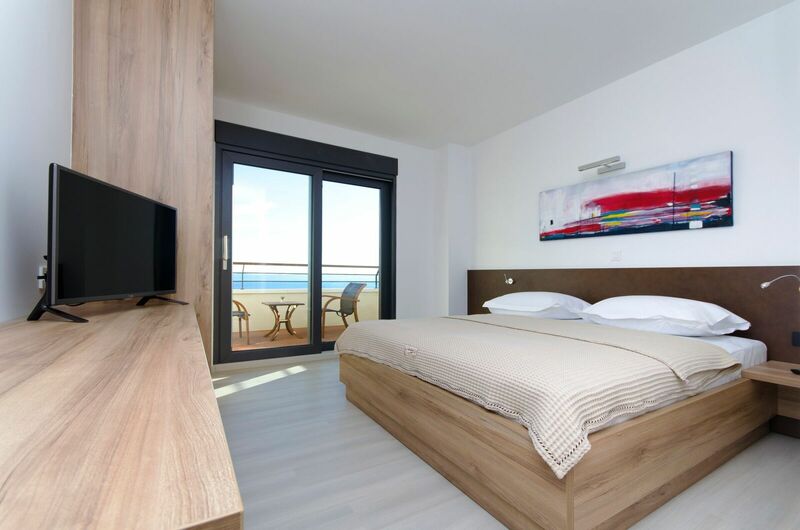 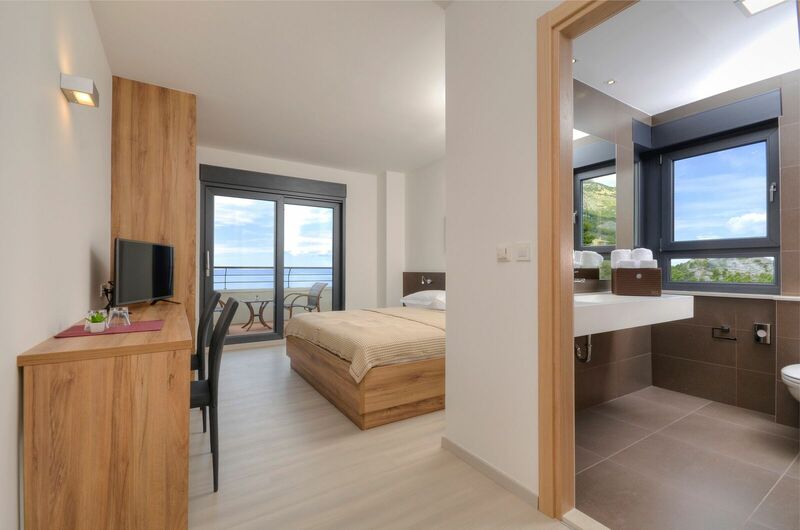 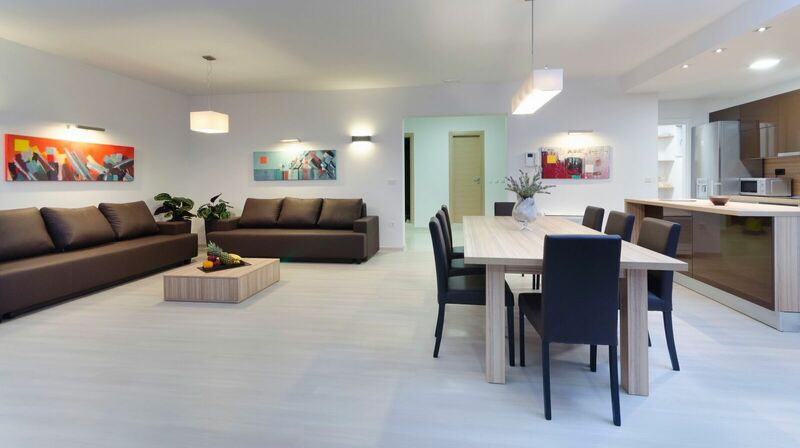 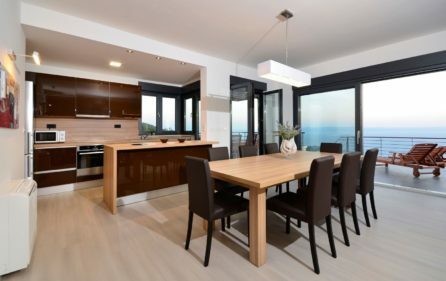 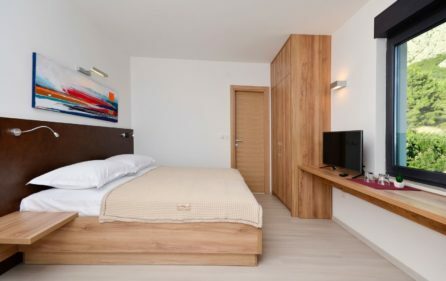 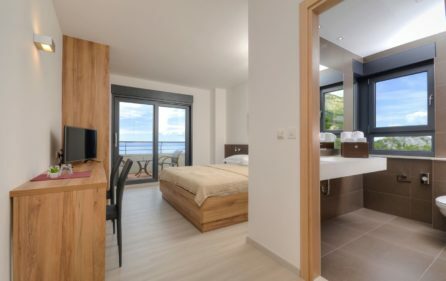 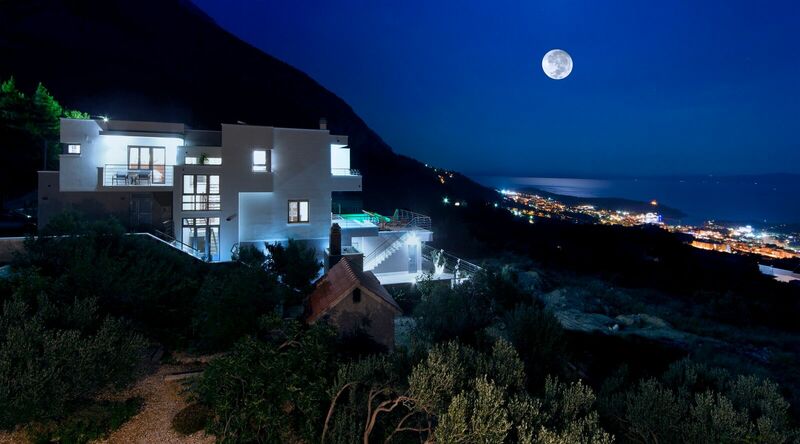 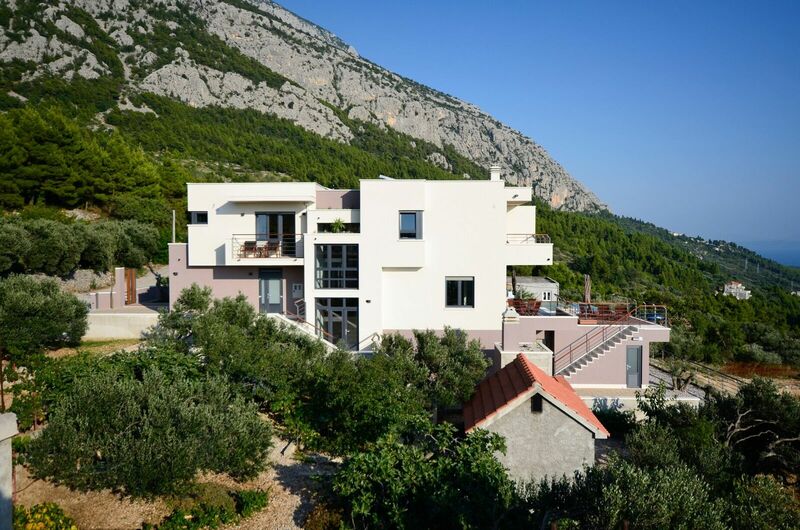 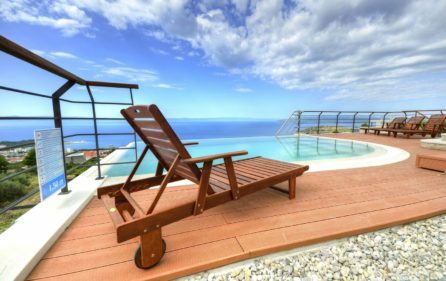 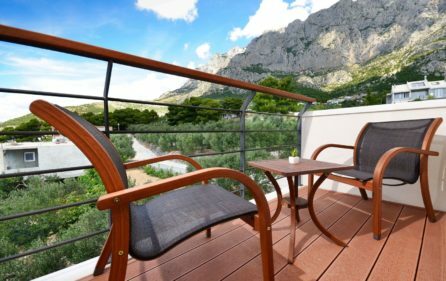 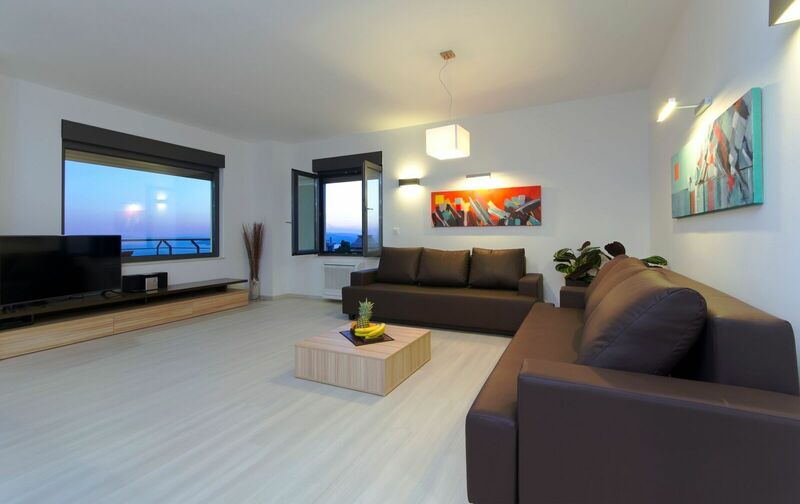 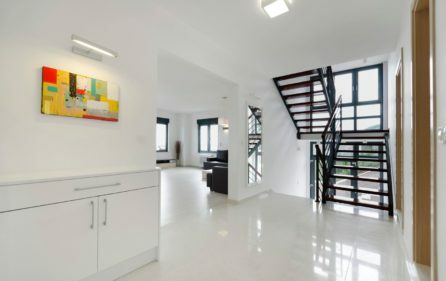 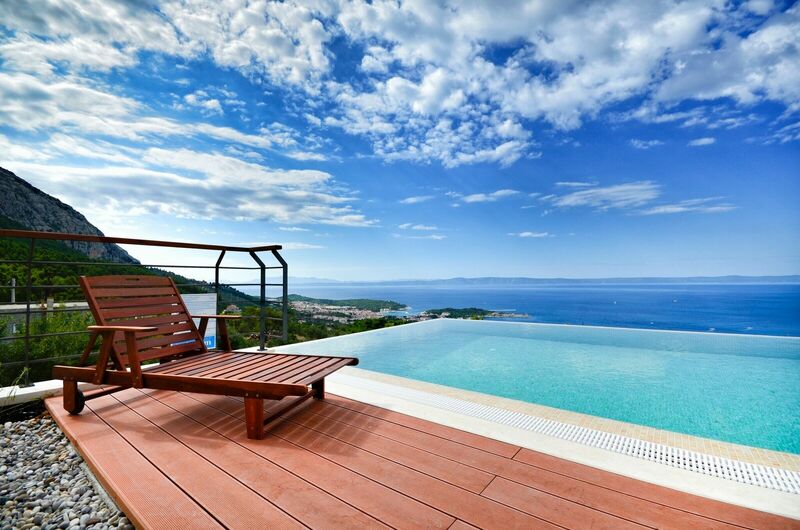 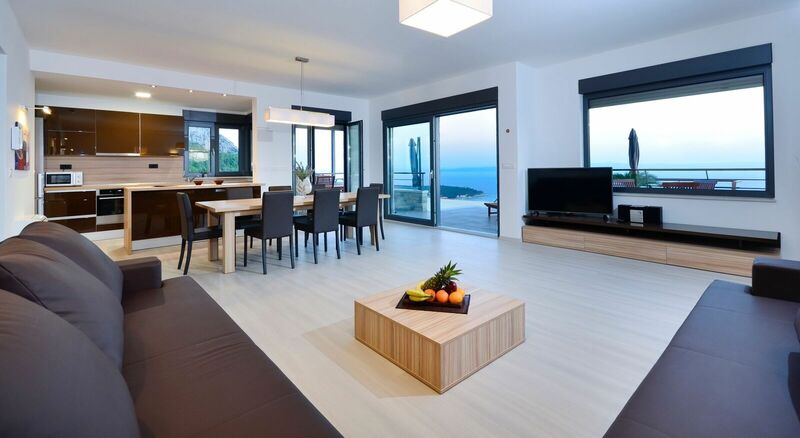 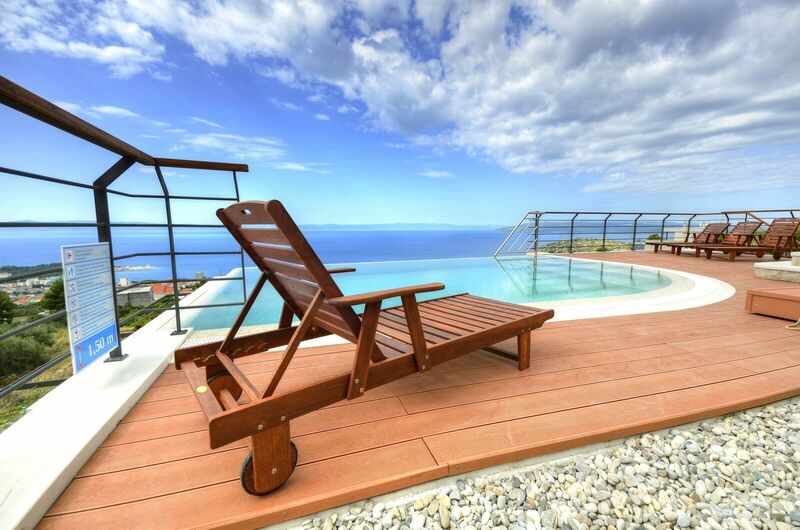 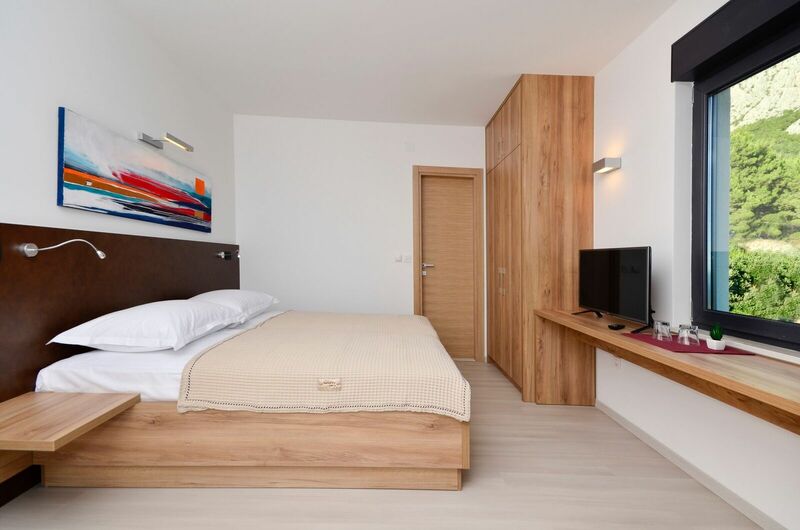 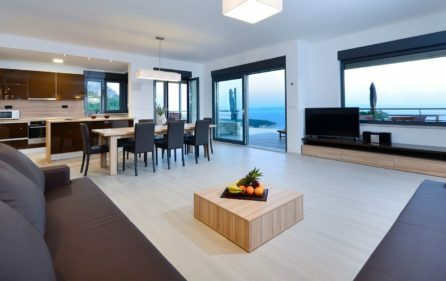 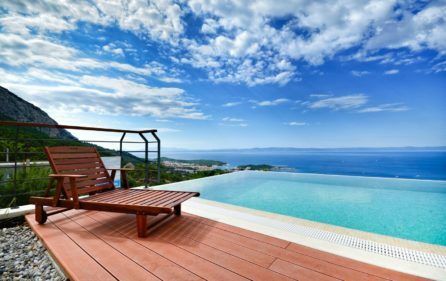 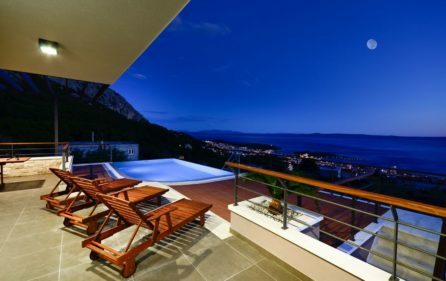 Sea view pool villa for rent, Makarska is a modern property located below the beautiful mountain and surrounded by nature. 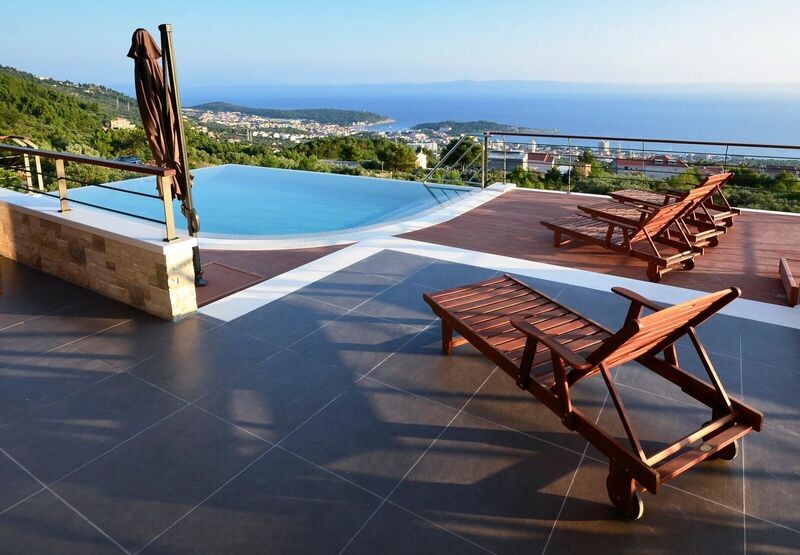 The villa can accommodate 8 + 2 guests. 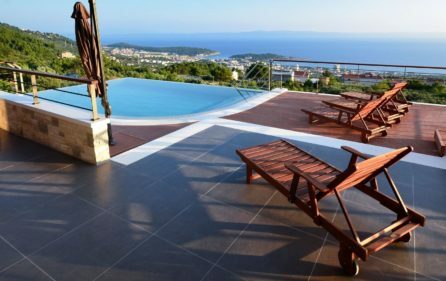 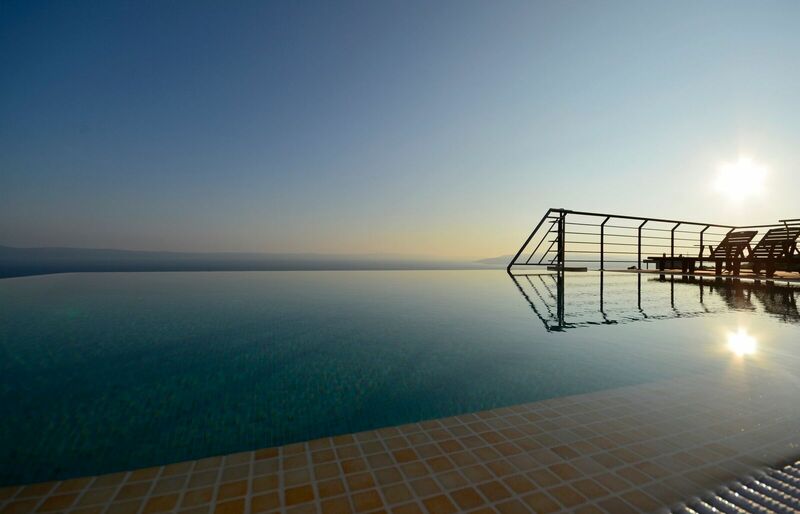 On the ground floor terrace, you will find a heated swimming pool that overlooks the Adriatic sea and sundeck area around it. 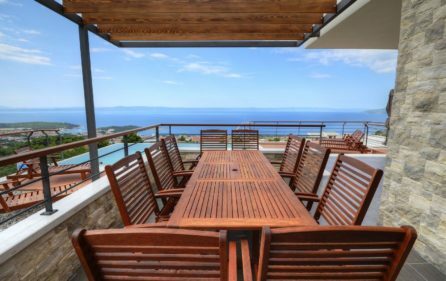 Outside is a covered dining area with a table for 10. 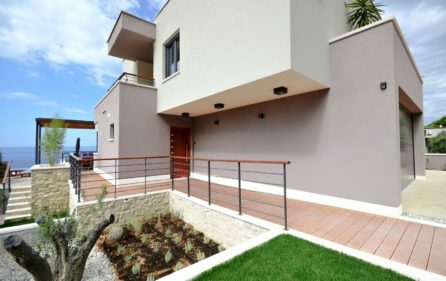 The villa has several balconies and terraces. The design of the interior accomplishes comfort and cosines, equipped with everything you might need. 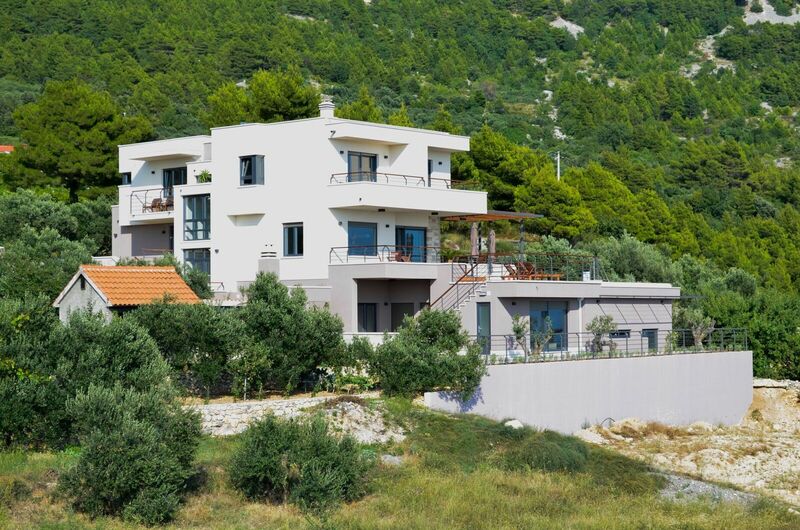 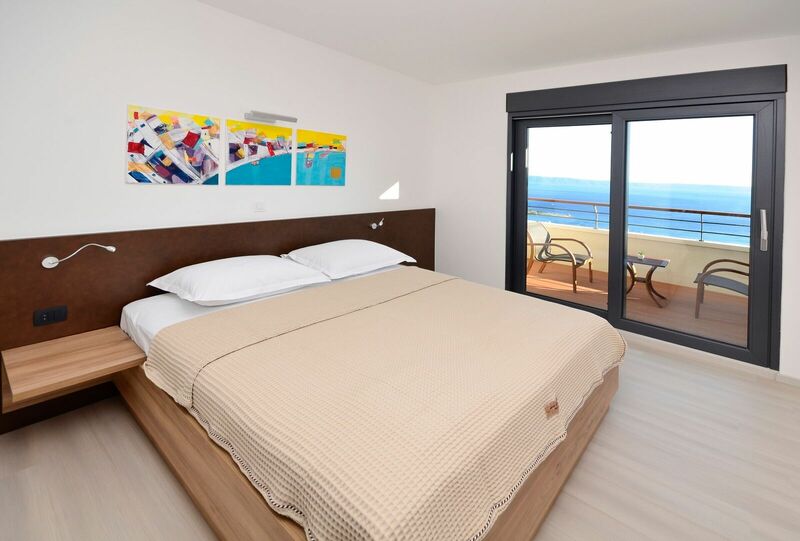 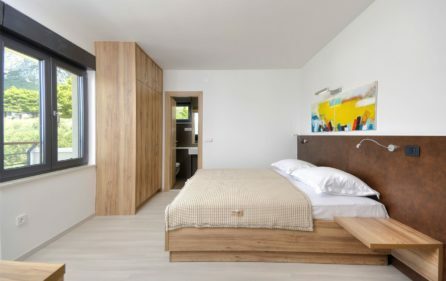 The villa consists of 4 bedrooms with a king size beds and a sofa bed in the living room. 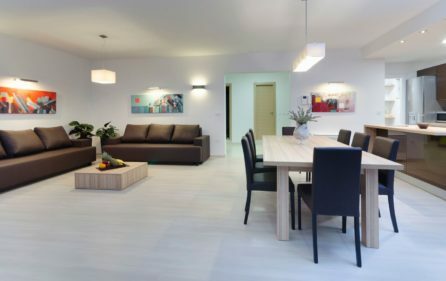 The living area with a big couch is connected with the kitchen and a dining area, and there are two additional beds in the house. 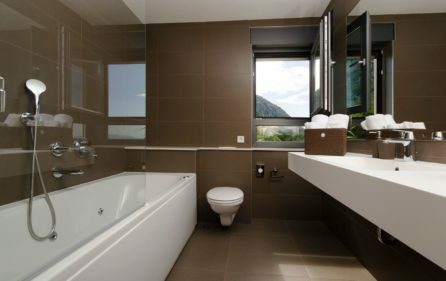 The villa features 4 bathrooms and 2 separate WC’s. 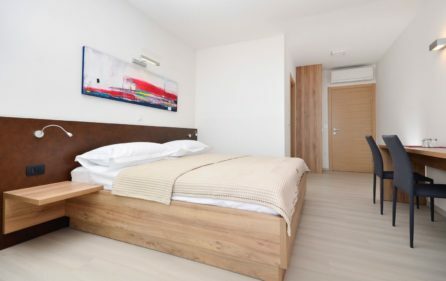 Exchange of towels and linen / once per week.